Prior to recent hike in fuel price, the decline in fuel prices since June 2014 has played an important role in strengthening the position of auto makers in Indian car market. 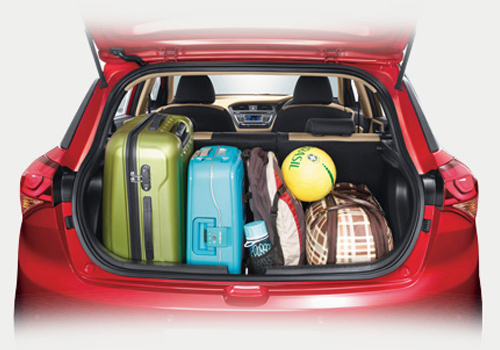 This can be witnessed from booking reports received about Hyundai Elite i20 by Korean car maker. According to recent reports going through its exclusive features and significant decline in prices of fuel Elite i20 has succeeded in ruling over the hearts of Indian car enthusiasts and they are ready to wait for enjoying their favorite car despite of time constraints. It is reported that the waiting period of petrol variant is recording the waiting period of about three months as against the diesel variant which is easily available on demand. As reported earlier the hatchback recorded bookings of more than 56,000 within the span of four months since its launch in August 2014. The petrol variant is empowered with 1.2 litre petrol engine while the diesel version is energized with 1.4 litre CRDi diesel engine. 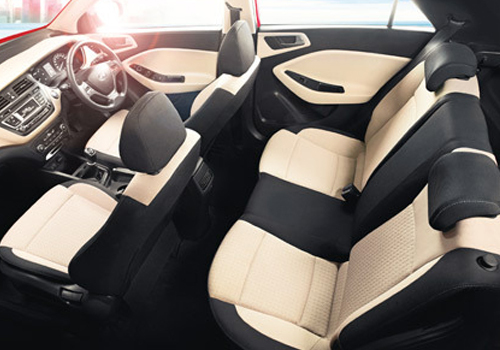 The notable features offered in Elite i20 are 2 Din audio system supporting connectivity with USB and Aux-in with 1GB internal storage capacity, multi functioning steering wheel, ABS+EBD, reverse parking camera, air bags for all four passengers, automatic temperature control, push start-stop button and many more. It is also rumored that Korean car maker will also bring crossover version of hatchback codenamed as Elite i20 Active. The prototype of crossover has been already witnessed being testing on Indian roads by spies on various occasions. It is anticipated to be offered in both petrol and diesel trims which would be energized with same 1.2 litre and 1.4 litre engines respectively carried from i20 hatchback.